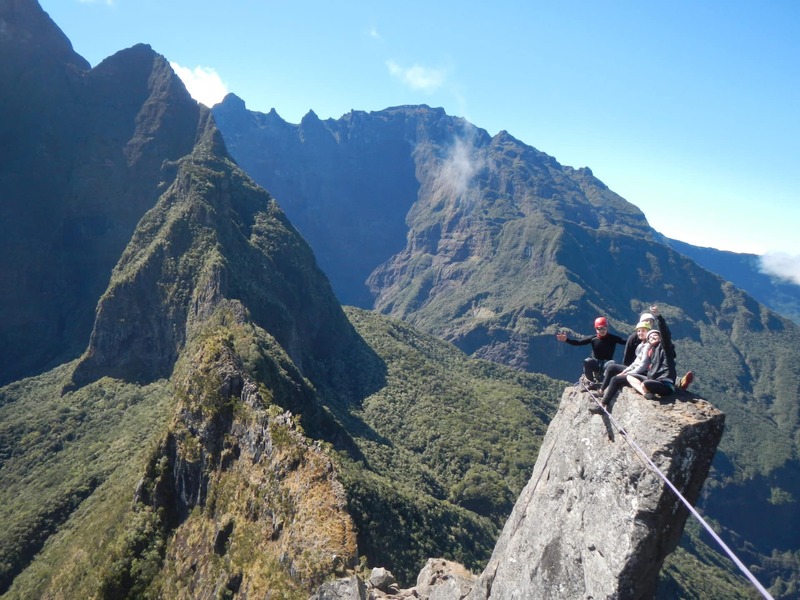 Join IFMGA certified guide, Olivier to the summit of the Piton de Sucre on the beautiful Reunion Island, where you can view the amazing Cilaos Cirque. 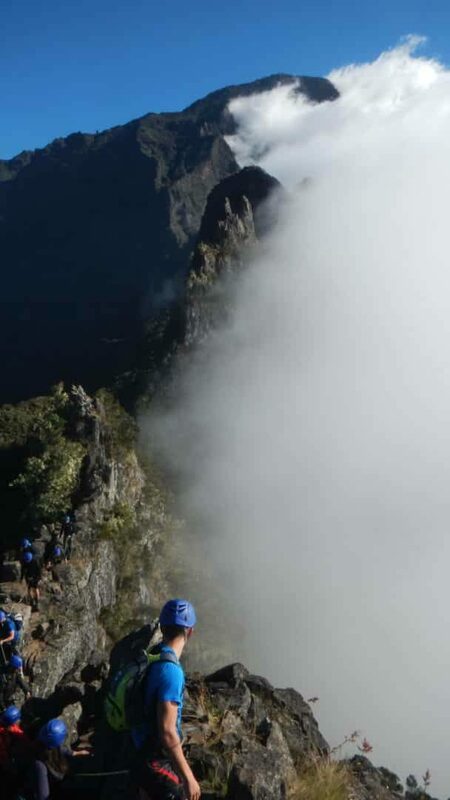 Join me for a day of adventure climbing the Piton de Sucre on Reunion Island. Made entirely of Volcanic Rock, just like the entire island, the Piton de Sucre offers a truly unique climbing experience. When you reach the summit you will be able to see the Cilaos Cirque. The Cilaos is a town and commune inside of a massive caldera at an altitude of 1,214m. There is a fascinating and tragic historical story within the Cilaos that is well worth reading about. Thus adding to the mystique of gazing at it from above. The climb up the Piton de Sucre has some difficult moments. Being a multi-pitch ascent, there are several different 300 meter long routes of various grades. So some climbing experience is needed, from French Grade 5 in top rope. And you should be in good physical condition as well. However, this trip is still open to people as young as 10 years of age, making it a great trip for the whole family. 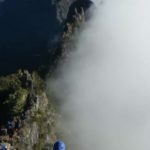 Reunion island is a gorgeous, breathtaking place, and to see it from the top of the Piton de Sucre will only add to the wonderment. So come and let me guide you to those heights; the ones not just measured in meters, but the ones reached in your heart and in your soul when seeing pure, absolute beauty. And if you would like to take a beginners climbing course with me, so you can safely reach all of those heights I’ve just mentioned, you can take one with me here. Technical equipment that will be provided includes: helmet, harness, descender, carabiners and climbing shoes. Photos/videos of your experience will also be provided.